With the shown evaluation criteria for example the efficiency, availability and reliability of the individual technologies can be determined, compared with one another and determine the own position of the power plant. This results in the possibility to influence its own competitive position. 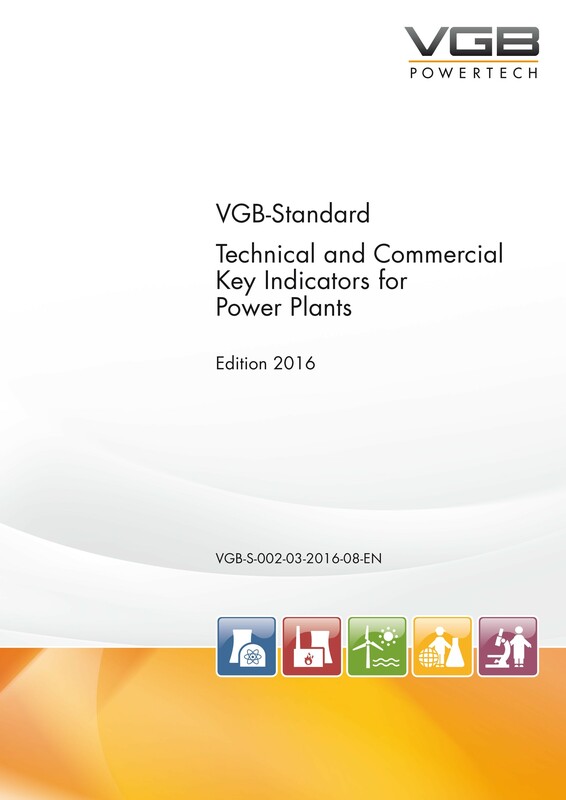 On the basis of this knowledge a revision of the definitions and indicators in the project group “Definitions and Evaluations” took place, which is summarized in this VGB-Standard. Provision of parameters and indicators for public relations etc.